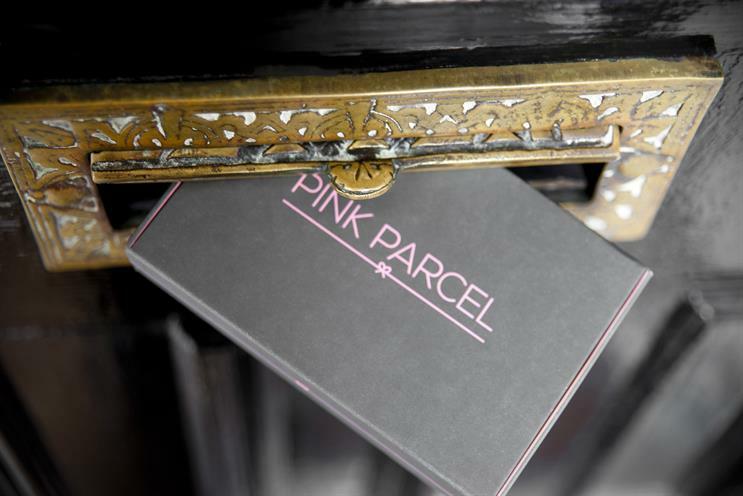 Pink Parcel, the postage subscription service for women, has appointed The Village Communications to handle its £1 million media planning and buying account without a pitch. A campaign created by Now will launch early next year across press, outdoor, TV, radio and online channels. Pink Parcels aims to help women feel better over an uncomfortable few days each month, and delivers treats such as tea, chocolate and beauty products. Jayne Cherrington-Cook, the managing editor at Pink Parcel, said: "We’re attempting to make periods less of a drag and more of an occasion to look forward to. "Our subscription service aims to take the hassle out of a woman’s time of the month and by ensuring she never gets taken by surprise and even giving her something to look forward to." The service costs £12.99 a month. There are currently around five million women using the product. Deidre MacNair, a co-founder of The Village Communications, said: "When we met with the Pink Parcel team, we could see what a great concept it was and felt excited to be working with such innovators. "We believe their subscription service is what the busy, modern woman is looking for."